/ Why Do My Boxing Gloves Stink? 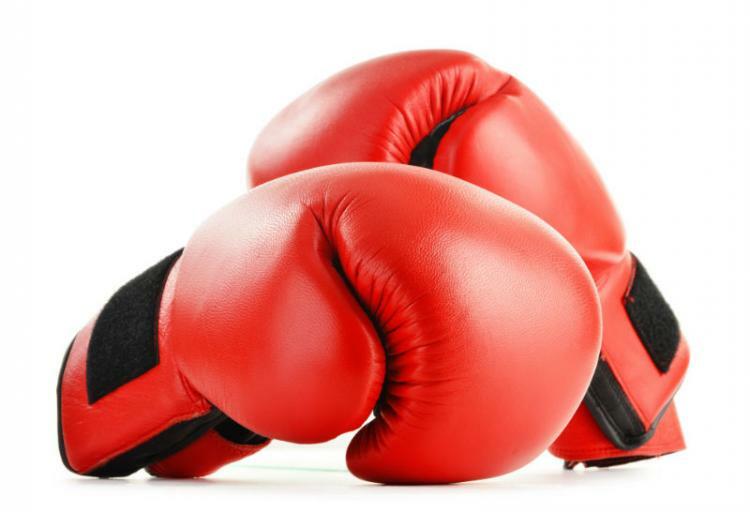 If you have been using your boxing gloves for a little bit and don’t know how to properly take care of it, you may be asking yourself why your boxing gloves stink. It’s a fairly common problem with a fairly simple solution. 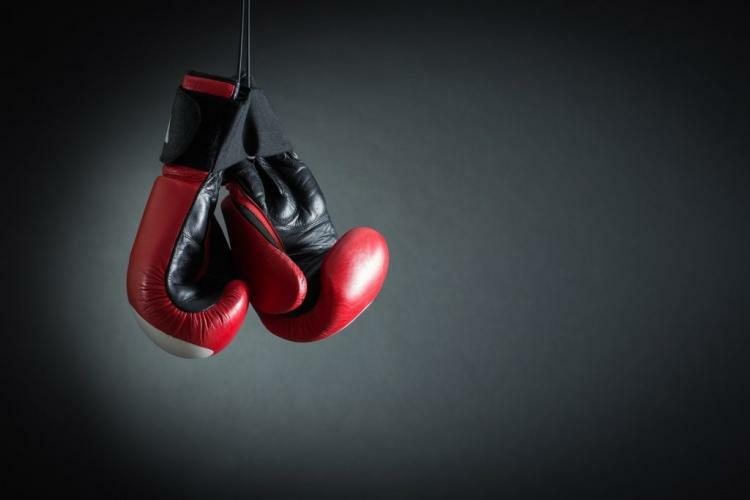 If you want to know why your boxing gloves stink and how to get rid of the odor, read this article and heed the advice. The fastest way to ensure that your boxing gloves smell is to leave it in the gym bag. Most people use a gym bag to carry their boxing gloves around. And after using the gloves, sweat accumulates in the gloves. But most people don’t let the gloves properly dry after each use. Instead, people leave their gloves in their gym bag. The gym bag, especially closed, is an extremely fertile environment for odor as it prevents the moisture/sweat from your gloves from drying. The same thing happens to your clothes if you leave it in the washer for too long. So, the first thing you should do is prevent (further) odor is to take your gloves out of your gym bag when you get home. But taking your gloves out of your bags and letting it dry after each use is only the beginning. It’s a preventive step that will help with light use. However, with heavy glove use, airing them will not be enough. You will need to treat them. If your gloves already stink, here are the steps you can do to treat it. 1.One of the simpler things you can do is take a wet wipe and wipe the inside and outside of your glove. This will prevent bacteria accumulation and get rid of some of the bacteria already built in there. 2. After wiping it, you can treat the smell problem itself. You can do this by either using Febreeze or a dedicated glove deodorizer. Febreeze is also something that will help tremendously with the smell. However, I find that Febreeze smells a big too strong. That’s why I recommend getting a glove deodorizer instead. Getting a glove deodorizer and sticking it in your glove is about one of the best things you can do to take long-term care of your glove. You can see the review of glove deodorizers here. 3. If your gloves still stink after all that, you can try sprinkling baking soda in it and waiting a few hours before cleaning the baking soda out. This may or may not work depending on how bad the smell is. If that doesn’t work, then wiping it with vinegar. And if that also doesn’t work, you can try wiping it with bleach. If the above steps don’t work then I would recommend getting some new gloves because your gloves are probably beyond fixing. We’ve reviewed some good boxing gloves that are fairly cheap so go check out that review. A fair amount of the gloves we reviewed have pretty good airflow to reduce the amount of bacteria buildup. However, you will still need to do your part in helping stop bacteria buildup. If you are getting new gloves, remember to air your gloves out after every use and clean them regularly using the above tips. This will prevent your gloves from ever smelling. Your training partners will thank you for it. There is nothing worst than getting hit with a pair of foul-smelling gloves.